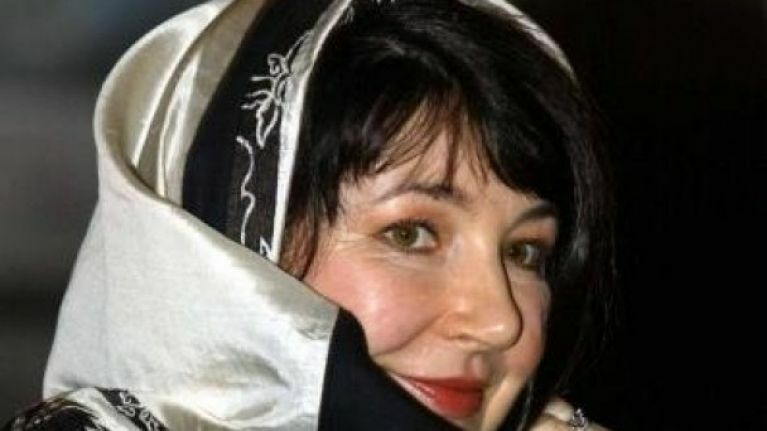 Kate Bush has hinted that she is considering doing a live tour, for the first time in 32 years. Bush, who is releasing her first album in six years and only her second since 1993, is considering performing a live concert. The 52-year-old, responsible for such classic albums as Hounds of Love, The Kick Inside and The Sensual World, toured only once previously, in 1979, at the age of 20. She continued: "I still don't give up hope completely that I'll be able to do some live work, but it's certainly not in the picture at the moment because I just don't quite know how that would work with how my life is now. "Maybe I will do some shows some day. I'd like to think so before I get too ancient - turn up with me Zimmer frame." "I enjoy singing but with the albums it's the whole process I find so interesting. If I was going to do some shows it would be the same thing. Let's just see, shall we?" Bush’s new album, The Director’s Cut, will be a reworking of songs from the albums The Sensual World and The Red Shoes.